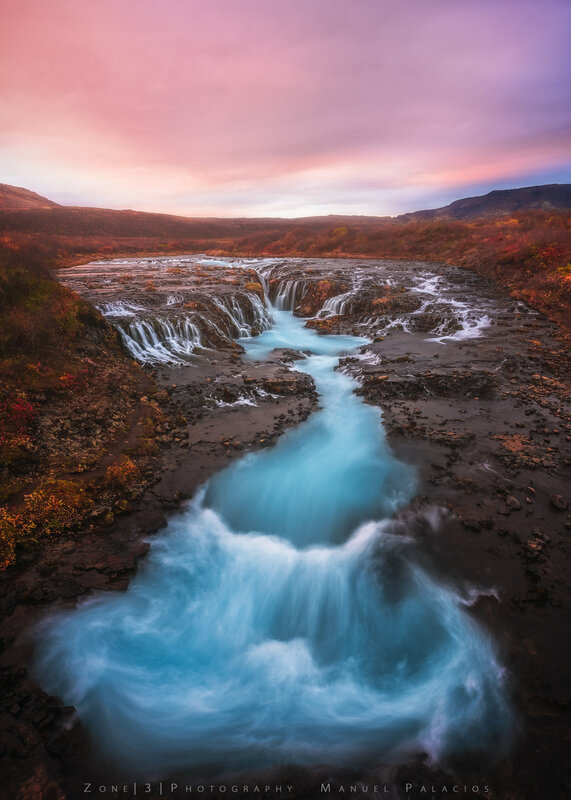 Dancing in Blue, Bruafoss Iceland. A beautiful and peaceful night at Upper Saranac Lake. The Stars shining through thin clouds and reflecting over the lake in a delicate dance. 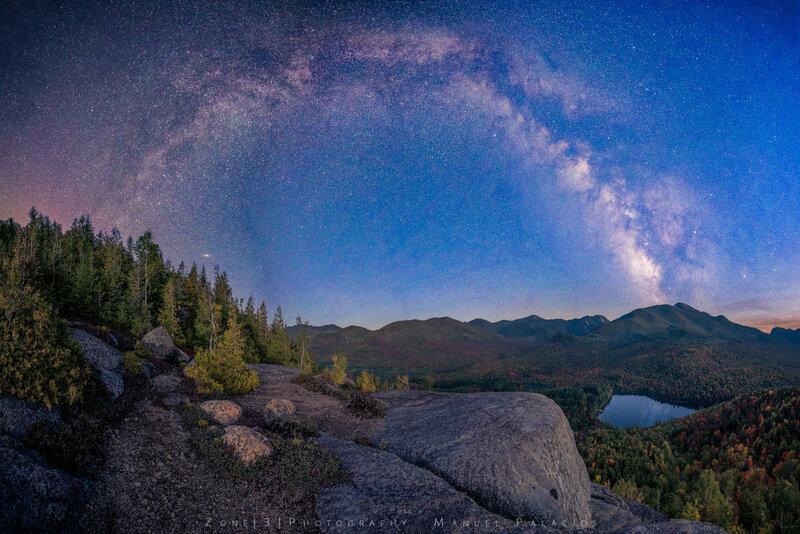 Astrophotography in the Adirondacks is simply amazing. 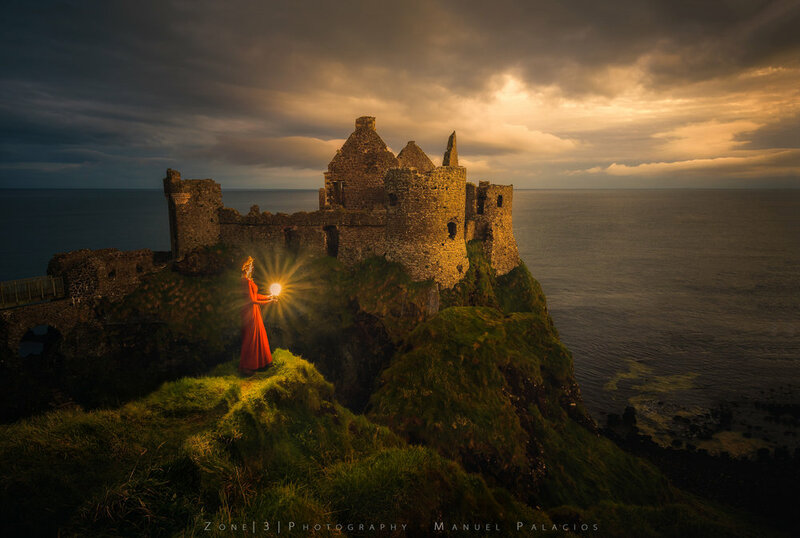 The King’s Road, Northern Ireland. 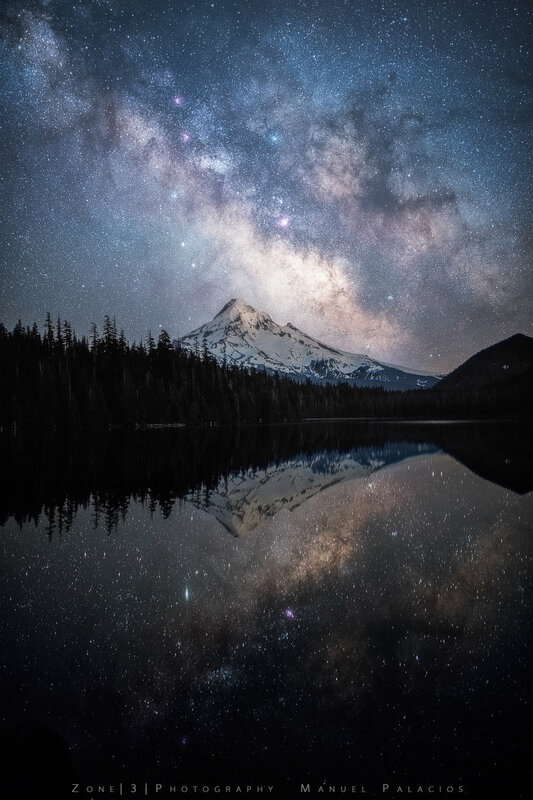 A Starry Night Over Lost Lake, Mt Hood National Forest, Oregon. 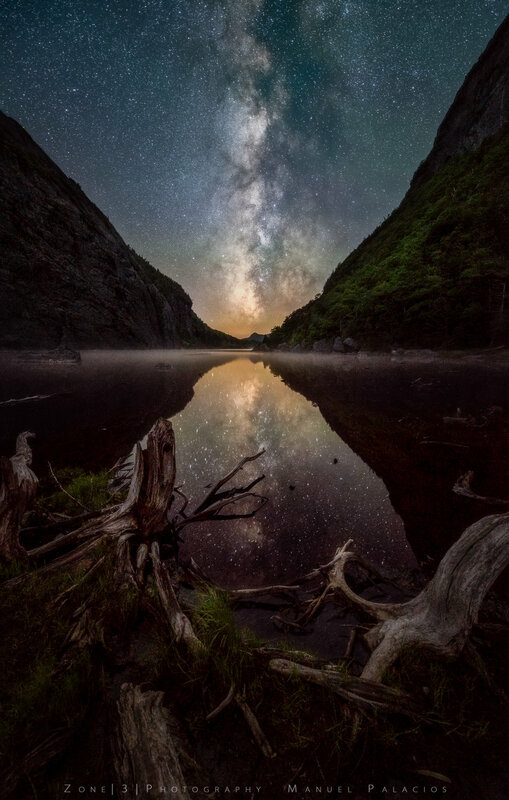 A Starry Night Over Avalanche Lake, New York. Moonlight Over Split Rock Falls, New York. 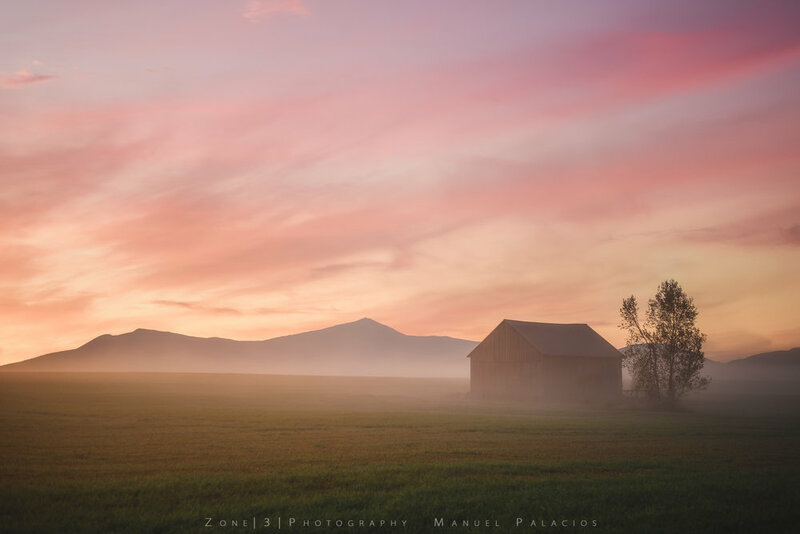 The McIntyre Range Twilight, New York. Sunset by the Mohawk, New York. 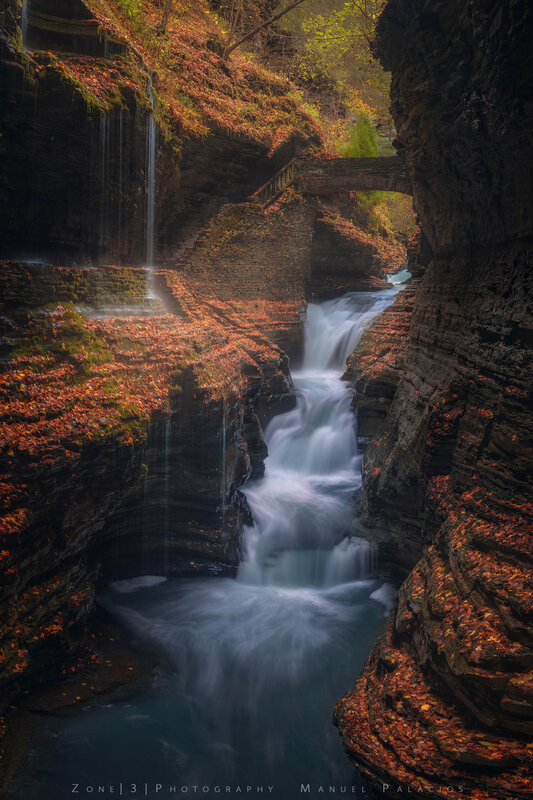 Falling for Rainbow Falls, New York. A Starry Night Over the Norman Ridge, New York. 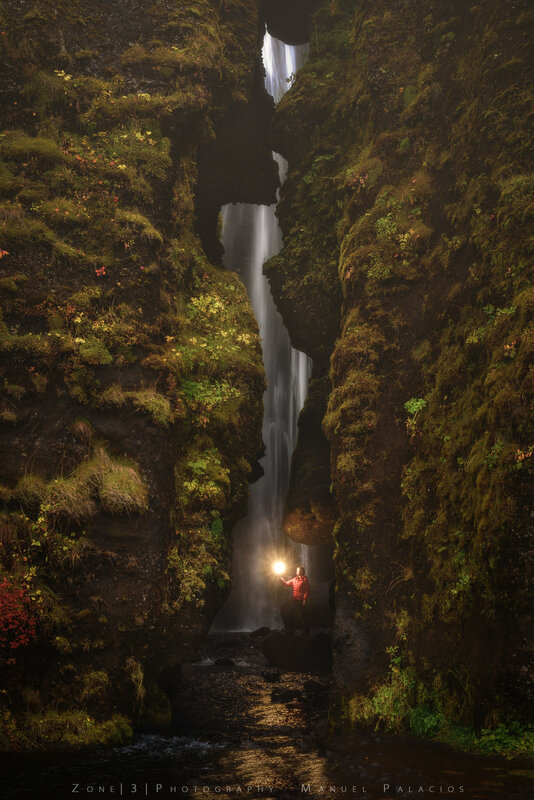 The Dancing Light of Stokksnes, Iceland. 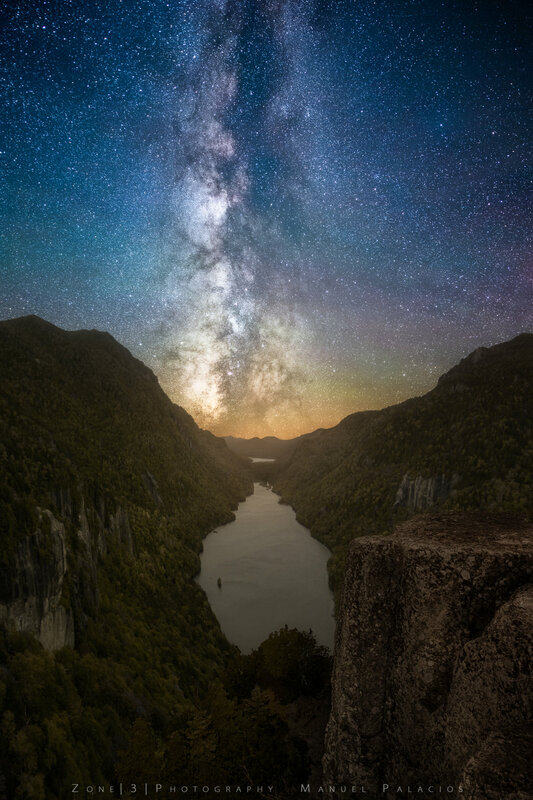 A Starry Night Over Indian Head, New York. A Morning Walk in the South Meadow, New York. Life by the Iceland Sea, Iceland. First Light on The Norman Ridge, New York. Lake Placid Galore, New York. Lake Placid Galore II, New York. A Thought for Holidays, New York. Falling for Nisky, New York. 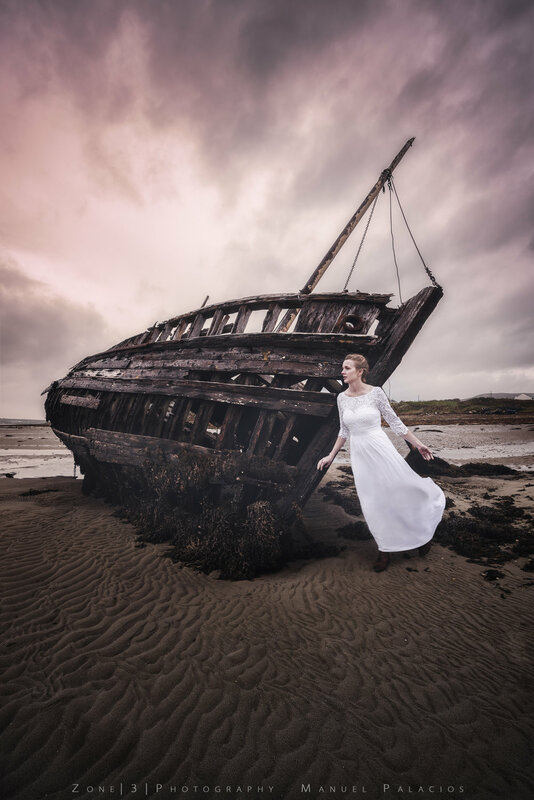 ... about the journey, Iceland. A Starry Night Over Keene Valley, New York. 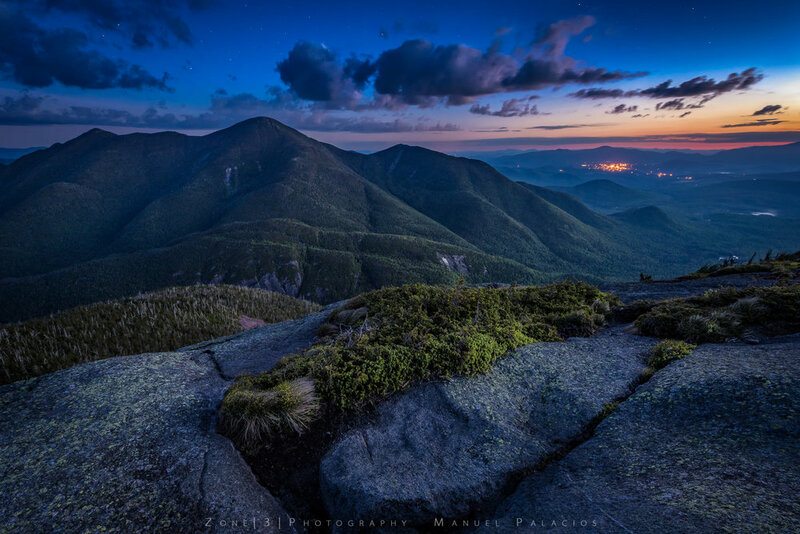 The Galactic Blue Hour at Mt Jo, New York.